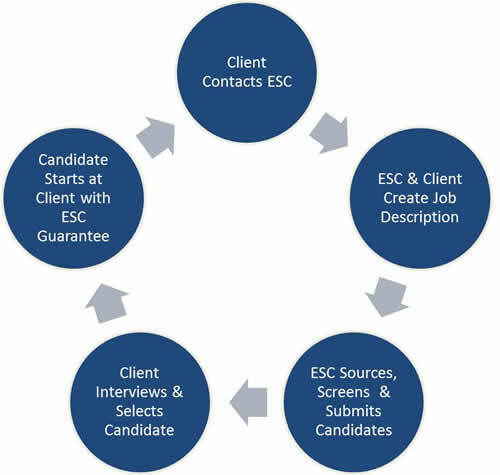 ESC Account Managers work directly with our clients to determine the specific needs of a permanent hire. After establishing a tailored job description and position requirements, our recruitment team goes to work sourcing and screening long-term candidates for our clients. All permanent placements are guaranteed to fully satisfy the needs of each client.